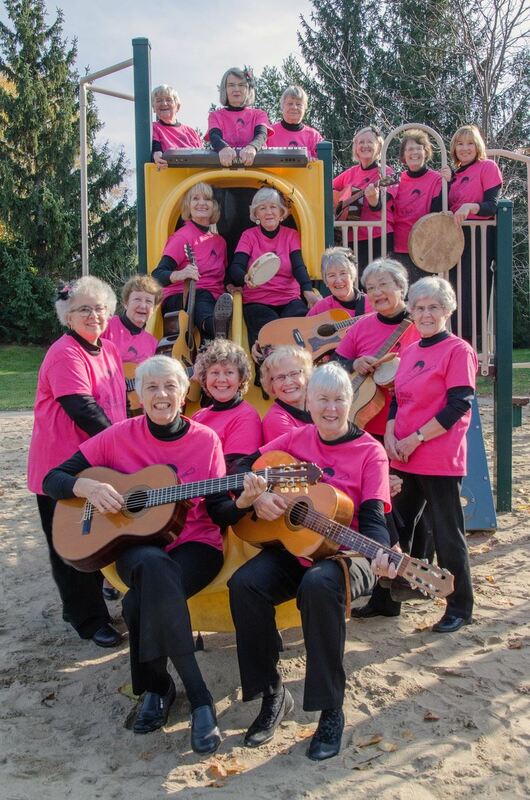 Help us celebrate the wealth of artistic flair in our community with our lively program of dancing, singing and excellent musicianship. 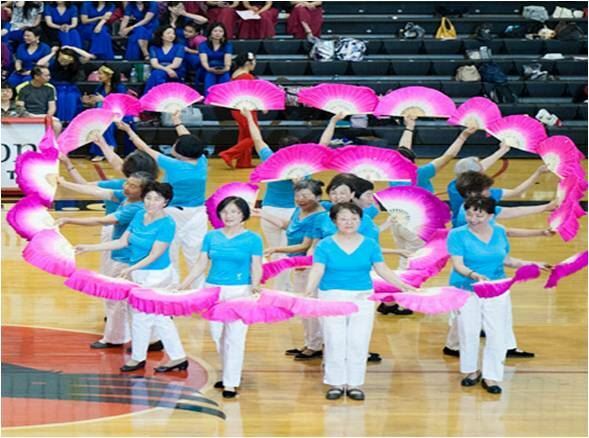 Our talented performers represent Canada's cultural diversity and highlight the artistic achievements made possible by energy, enthusiasm and commitment. 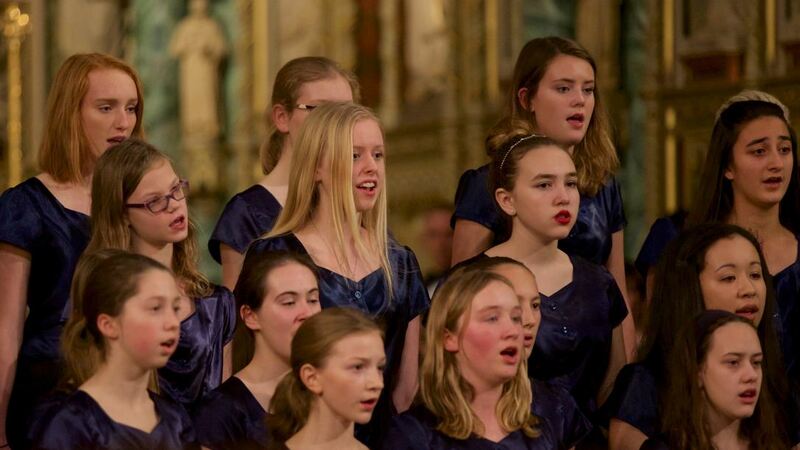 The Nunavut Sivuniksavut students will join Cantiamo Girls Choir as guest performers in the Enchanted Mosaic Concert. 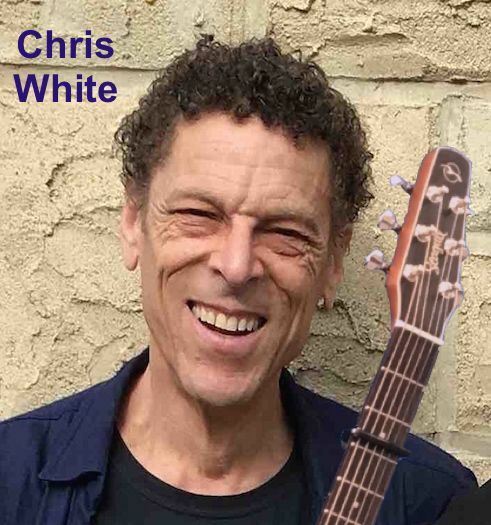 Chris has been a moving force in the local, regional and national folk music scene for over 25 years. Songwriter, performer, teacher, choir director, event organizer and radio host who loves connecting people with music and with one another. Chris co-founded the Ottawa Folk Festival in 1993 and guided its evolution for 16 years in the role of Artistic Director. He received the 2012 Helen Verger Award for his "significant, sustained contribution to folk music in Canada".